The Brighton Cow is running two new writing competitions. One is free to enter and is titled ‘Summer Loving’ (am bound to have the song of the same name running through my head all day, now). This is for fiction 500 to 1000 words. Three ten pound prizes and the deadline is 31st July 2011. The other is an open themed fiction competition. It has a 3000 word limit and the prizes are £100, £50 and £25 as well as the shortlisted stories to be published on our site. This one costs £4 to enter. The deadline is 31st August 2011. 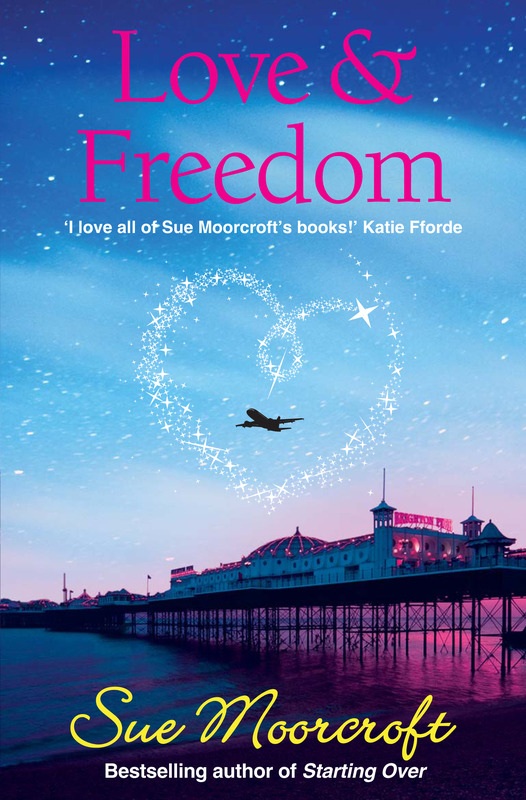 I’ll be in Brighton myself on Saturday, the 18th of June 2011, signing copies of Love & Freedom and giving away Montezuma chocolate – yes, you read that correctly! Giving away! – from noon until 5pm. Venue: Waterstone’s, 71-74 North Street, Brighton BN1 1ZA. Would love it if you could come along.